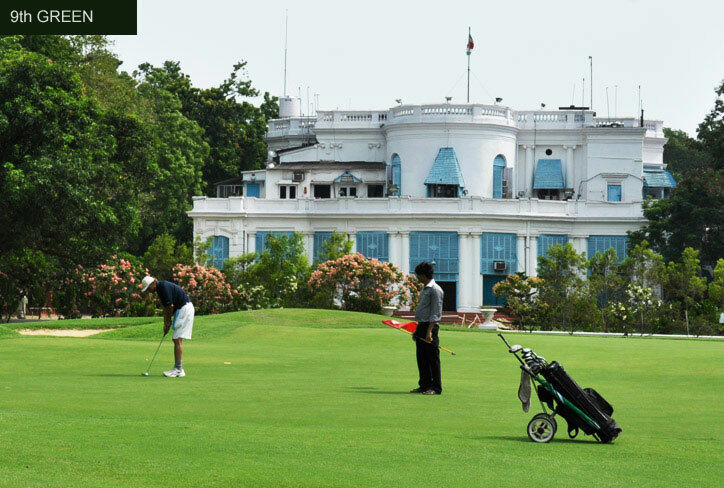 The Tollygunge Club, Kolkata, is the only Country Club of its kind in India and ranked amongst the top 20 Clubs of the world. It is spread over a hundred acres with a Club House that is over 220 years old. 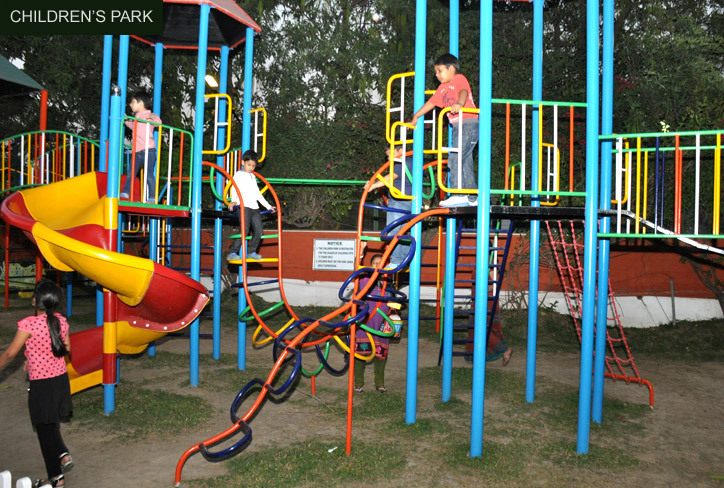 The Tollygunge Club is located in the southern part of Kolkata, only 9 Kms from the centre of the city. 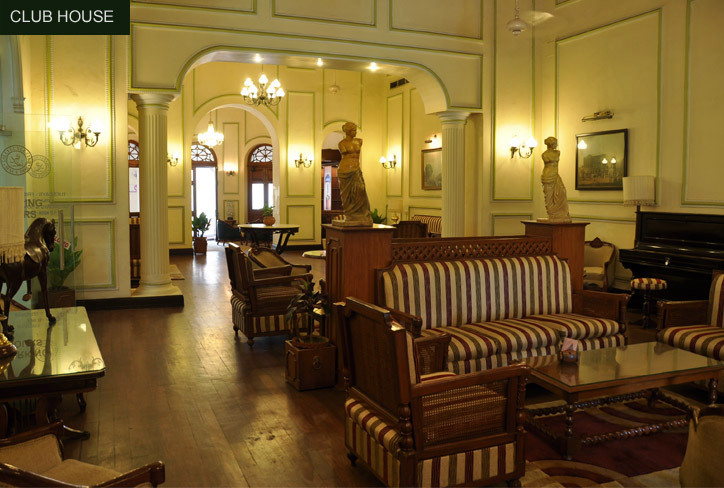 The Tollygunge Club was founded in 1895 as a meeting ground for British Merchants and bankers, who sought refuge from the encounters of a sweltering city to carve out a niche for themselves in an otherwise alien environment. 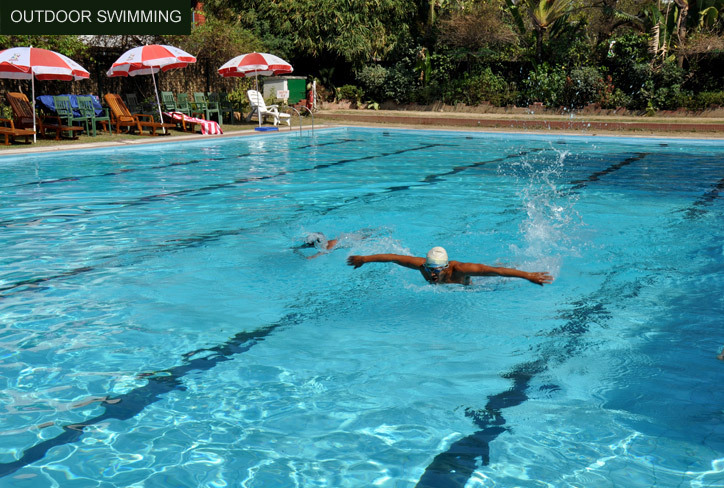 Where the 'Tollygunge' scores over other clubs set up during those times, is its identity as the first country club of its kind in India with a unique collection of flora and fauna, some of which are rare enough to be found in a botanical garden. Beginning as an equestrian institution devoted mainly to riding and all manner of equestrian sport, it now boasts a range of facilities rarely found under a single roof. In this and many other respects, 'Tolly' as it has affectionately come to be called, has few equals in India and indeed, in the world. 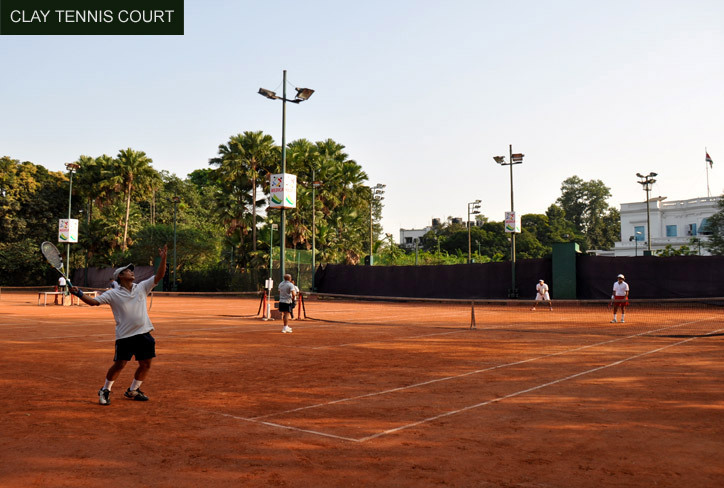 It offers facilities for golf, tennis, squash, indoor and outdoor swimming, riding and amateur equestrian sports. 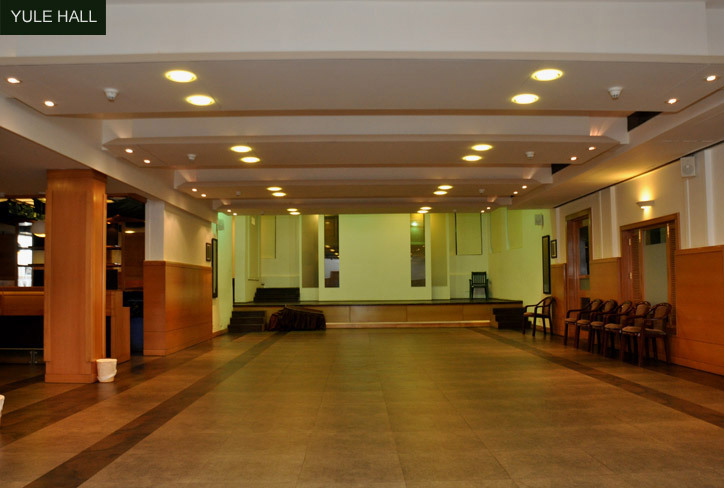 There is also a well-equipped and extensively used gym with professional instructors. 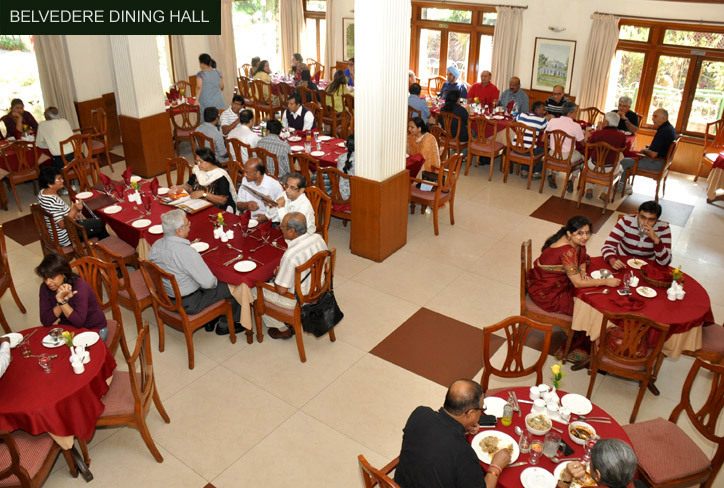 The Club has a bridge room, a billiards room, a pro-shop, a well-stocked library, cyber cafe, unisex salon and herbal ayurvedic centre. Sports apart, the Club offers members and guests a wide range of entertainment the year round from open-air theatre to music and dancing. Excellent cuisine is available at its restaurants, lawns, pavilions and well-stocked bars. There are also a pastry hut and an ice-cream parlour. The club has 67 newly furbished, air-conditioned suites and residential rooms for Members and their guests, each with an attached bath, while separate conference and banqueting facilities offer a choice of venues accommodating between 25 and 600 people. There is abundant provision for parking. 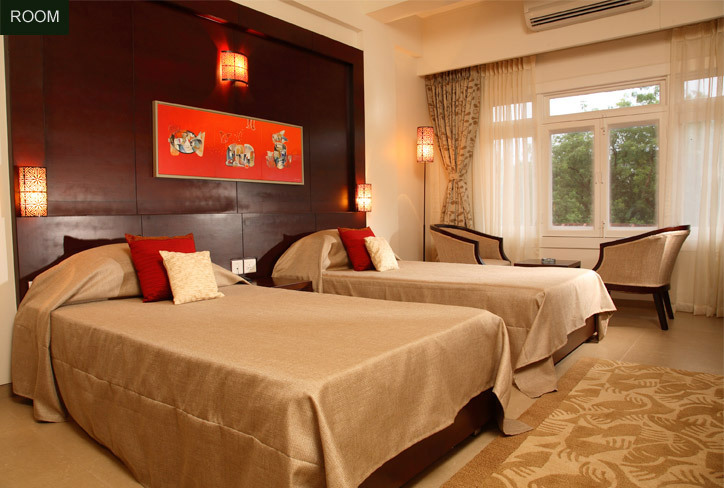 A country club that is truly an oasis of greenery and quietude in the midst of Kolkata's bustling southern residential district, the hallmark of Tolly is its warm, leisurely and friendly atmosphere. Over the years Committees have continued with overall improvements to the Club and accelerated the introduction of new facilities.